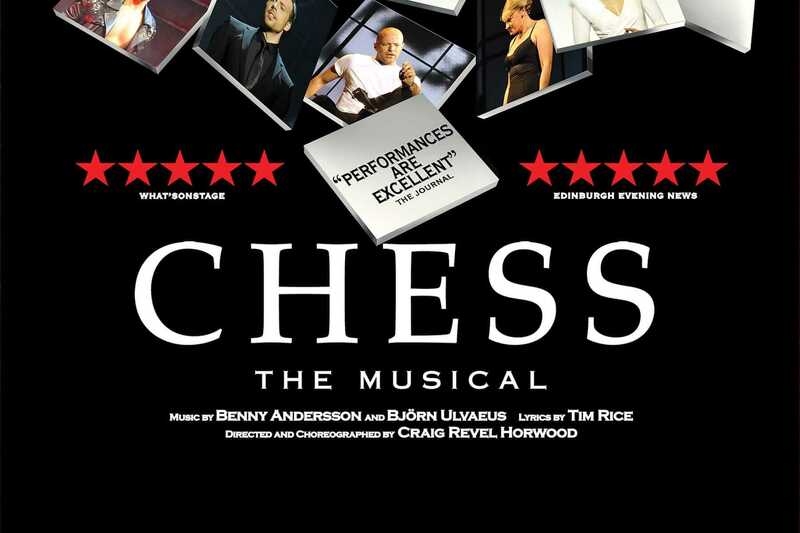 Strictly Come Dancing’s Craig Revel Horwood directs an amazing company of actors and musicians in an extraordinary new staging of the classic musical ‘Chess’. 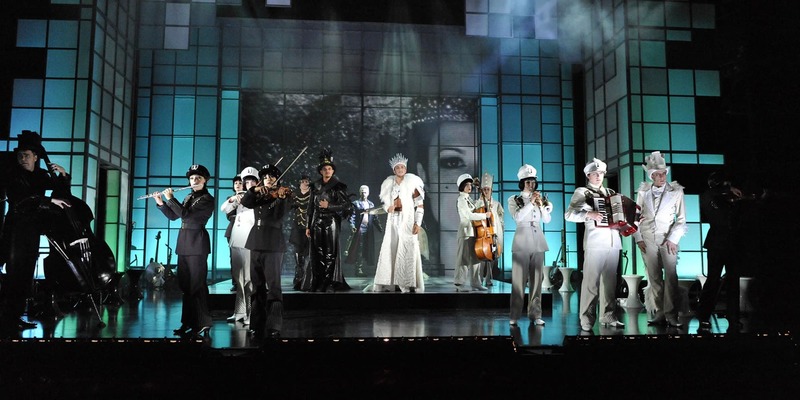 Written by Tim Rice and ABBA’s Björn Ulvaeus and Benny Andersson, ‘Chess’ has one of the greatest musical theatre scores of all time including One Night in Bangkok, Pity the Child, Anthem, You and I and, of course, I Know Him So Well, which became a number one hit for Elaine Paige and Barbara Dickson. Two of the world’s greatest Chess masters battle it out at the World Chess Championships but their greatest contest is for the love of one woman. Amidst political intrigue and international conspiracies, the American and the Russian fight to win the heart of Florence Vassy in a romantic triangle that mirrors the heightened passions of the Cold War all set to an explosive score by the composers of Mamma Mia! and the lyricist of Jesus Christ Superstar and Evita. Craig Revel Horwood and his regular collaborator, Musical Supervisor and Orchestrator Sarah Travis, previously brought audiences the smash-hit Hot Mikado and another of this season’s musical sensations, Spend Spend Spend! He also choreographs The Merry Widow for Opera North.